5 New Video Slot Games Released At bet365 Casino! Microgaming, Nextgen Gaming And More! 5 New Slots at bet365 Casino! 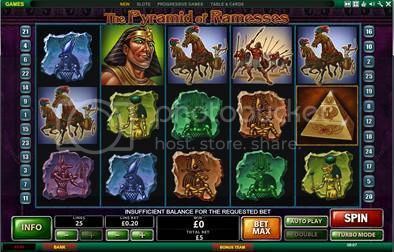 bet365 Casino has just launched 5 new slot games! Head over to play them today!! video slot is a fresh spin on the chick flick formula, combining hilarious on-screen action with a slick design. Crazy comedy meets online gaming; a match made in heaven. 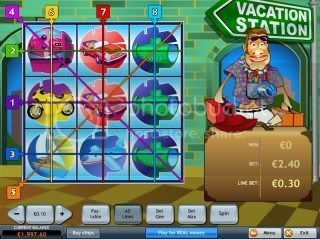 This 5 x 4 reel, 40 line game includes stack symbols, Wilds and Scatters in addition to a range of new features; from sparkling, sweeping Paylines, to comedic Character Pop-Ups and 5 of a Kind videos. With dazzling wins and excitement on every spin, Bridesmaids™ is full of outrageous fun. UNIVERSAL PSYCHO™ Online Slot is a 25 line, 5 reel online video slot designed to create a compelling, immersive and suspenseful experience based on the iconic 1960’s movie, Psycho. An isolated wooden house sits on the hilltop overlooking the mysterious Bates Motel, surrounded by dark, foreboding countryside where is seems to rain almost constantly. A mysterious figure is silhouetted in the window, surveying the area and casting a weary eye upon new arrivals at her hotel, while a young man named Norman tends to the guests with simple, boyish enthusiasm. UNIVERSAL PSYCHO™ Online Slot’s combination of spectacular visuals, mysterious setting, thrilling music score and exciting fun-filled gameplay with Wild multipliers up to 20x and variable free games with increased Wild multipliers up to 40x is sure to make the game a hit with all players. is to obtain winning symbol combinations by spinning the reels. The object is to match 3 symbols in a row, either horizontally, vertically or diagonally. so it took me a little while to get used to it. a camping trip, and then toast some marshmallows with the Bonfire Free Games feature.! The objective of Fortune Jump is to obtain winning symbol combinations by spinning the reels. 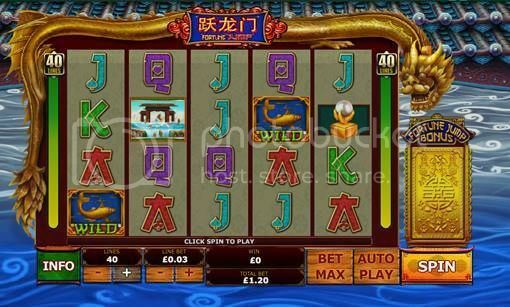 bet365 Casino is powered by Microgaming , Playtech and other softwares. Check out our Online Casino Bonus for more casino bonuses! Wish I could play that Bridesmaids slot! I wish I could play here too! I really miss playing at the micros. I used to play at lucky nugget all the time. Actually I played at several of the casino rewards brand casinos. They were a good bunch to work with from an affiliate point of view also. *sigh* I miss those days.